Are grants the spark needed to ditch traditional textbooks? Credit: Kenneth Johnson C. on Flickr. As reported on the Chronicle of Higher Education Web site, the University of Massachusetts Amherst announced a grant process to lower the cost of textbooks for students. Eight faculty members were awarded a total of 10 grants, $1,000 per course, to adopt a new curricular resource strategy using easily identified digital resources. 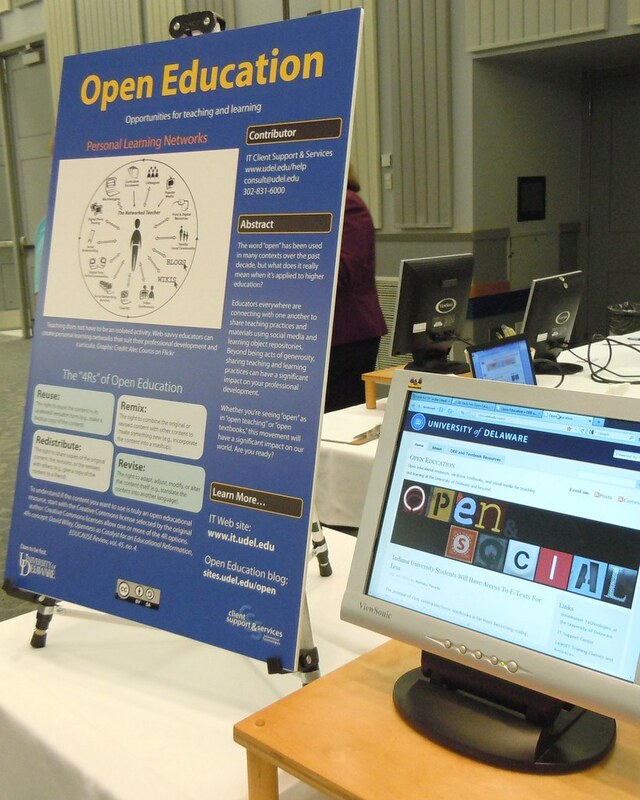 Under the program, faculty developed a variety of alternatives, from creating an online open access lab manual to utilizing e-books and streaming media available through the Libraries’ numerous databases. I think this is a very smart idea, especially considering that it’s not simply a matter of adopting open textbooks, but to promote the use of materials already purchased by the library. Reducing the cost of learning materials is not only about going totally free, it’s about “aiming” for free, but doing it realistically. This initiative should have an immediate impact for students. During the 2011-2012 academic year, it is estimated this $10,000 investment will save 700 students more than $72,000 – money that would have been spent on commercial textbooks for these courses. It seems to me that $1,000 is not a lot of money considering the work involved in exploring, curating, and developing learning materials. It’s probably more symbolic that anything else. But still, it could be a pretty cost effective low-hanging fruit approach that can nudge the institution in the right direction. Any comment on this? Is money really required, are there other incentives you or colleagues would be interested in, or is “textbook affordability” a topic that stands for itself? The Kindle Fire as a textbook reader? I’m a gadget guy, I admit it. I also have to disclose that I’m generally not an Apple person (I hate iTunes), so I’ve been living a Google mobile experience for nearly two years (Android OS on my Motorola Droid2). I had pretty high hopes when a brand new Kindle Fire showed up in my (physical) mailbox. Had someone finally answered my call for a low-cost tablet? Here are some of my thoughts after two weeks of use. $199, less than half the price of the cheapest iPad. The 7-inch screen makes the device very portable, without sacrificing screen resolution. It fits in the pocket on my jacket. The weight is not too bad either. It’s fairly comfortable to type with your thumbs in portrait or in landscape mode. Apps included in the vetted Amazon App Store are available to be installed on the device. The user interface is very intuitive. The most recent apps and content are a swipe away on the home screen. If you’re already an Android user, this device will be very familiar to you. If your content already lives on Amazon (Kindle books, Amazon MP3, video on demand), everything you ever bought will be available on your device. Using a stylus and the Skitch app, you can get away with creating simple drawings. Configuring the device for email was fairly easy, although I’ve heard people complain that the native email client doesn’t support Exchange accounts (but users can buy an app or use the web interface in those cases). No camera or microphone, so forget Skype. No Bluetooth connectivity, limited accessories to choose from. I don’t think you can even have an external keyboard on this device. No 3G option limits the connectivity of the device when not at home or at work (but then you save the data plan). I haven’t found a way to take screenshots… yet. Touchscreen woes: You really have to be steady when clicking, the slightest movement will be considered a swipe. This is particularly annoying on the home screen when browsing your recent content and when highlighting in Kindle books. 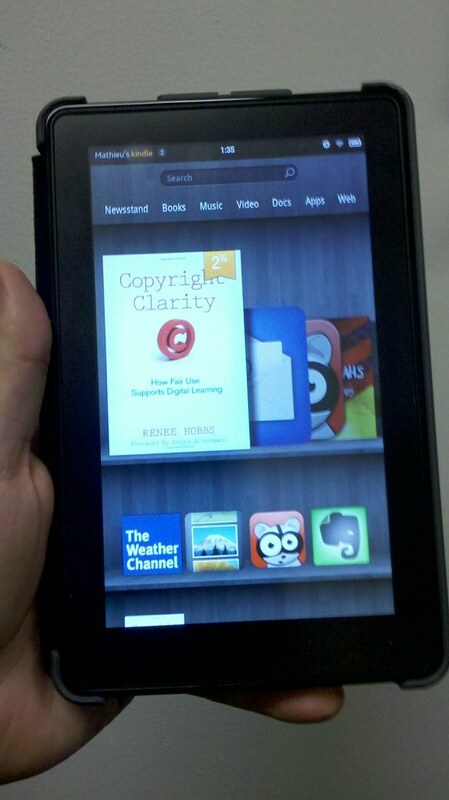 The Kindle Fire as an e-textbook reader? I don’t think the Kindle Fire offers much more than the e-ink based Kindle or the Kindle reader software for computers. Its biggest advantage is the fact that it’s in color, but you can get the same feeling from any other tablet with the Kindle app on it, and you get access to other types of files, such as documents, music, and videos. It supports highlighting and notes, which are synchronized to all your devices supporting Kindle books. Copying and pasting from the Kindle software on a computer grabs a citation and page number at the same time, making the process a bit easier when quoting in an academic paper. 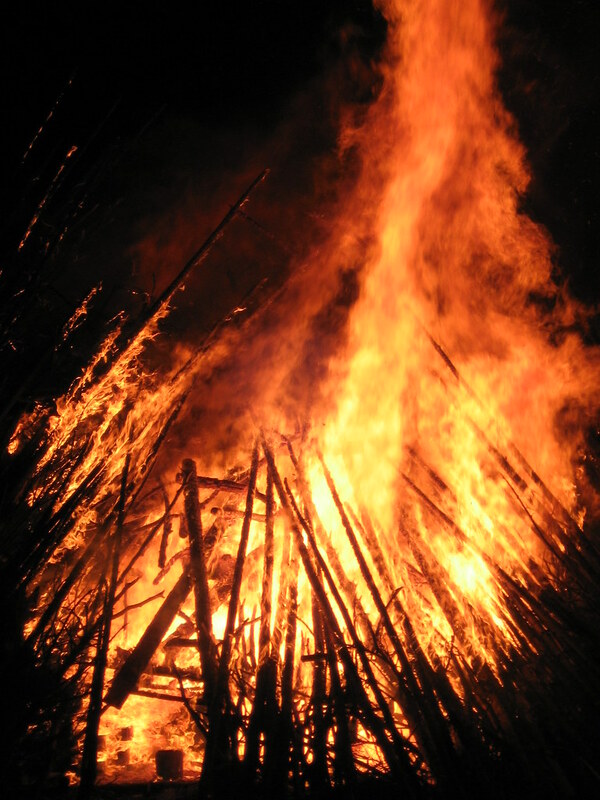 Bezos doesn’t consider the Fire a mere device, preferring to call it a “media service.” While he takes pride in the Fire, he really sees it as an advanced mobile portal to Amazon’s cloud universe. That’s how Amazon has always treated the Kindle: New models simply offer improved ways of buying and reading the content. Replacing the hardware is no more complicated or emotionally involved than changing a flashlight battery. Overall, the Kindle Fire is a nice and affordable media consumption device that a student can use IN ADDITION to a laptop and a smartphone. But people will push to get it to behave like a laptop, and will probably partially succeed as time goes on. 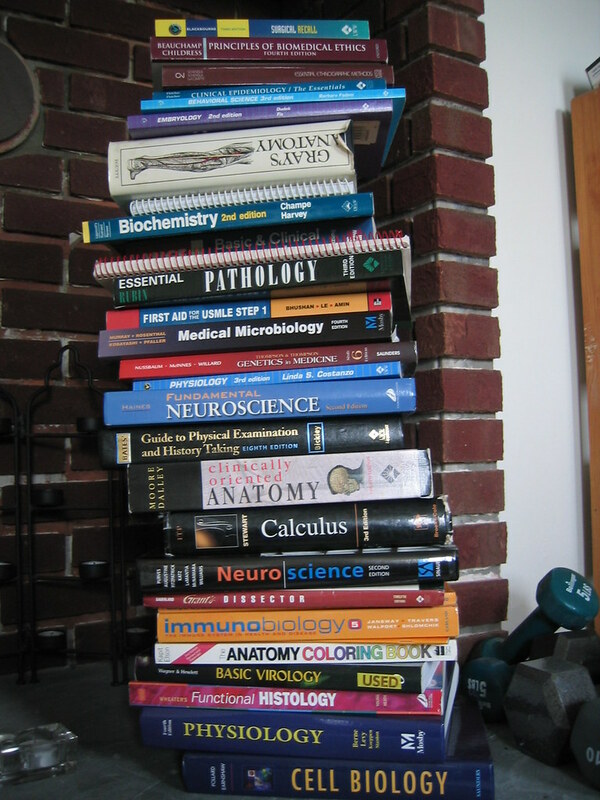 The Saylor Foundation, still pushing to develop a complete college-level free online curriculum, has announced a second round of its open textbook challenge today. With this Challenge, we’re on the hunt for textbooks that correlate to the 200+ online college-level courses offered on Saylor.org. We’re offering $20,000 awards to each textbook author who submits an accepted text and agrees to relicense their work under a CC-BY license. The current content cannot already be using a Creative Commons Attribution license. In other words, current open textbooks are not eligible. The textbook has to be associated with a course listed here. This course list is getting shorter as new books are accepted. 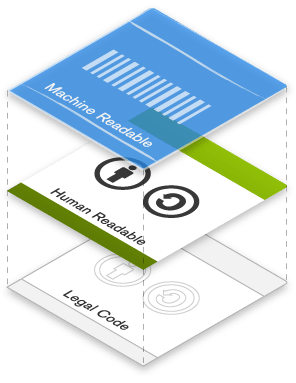 If accepted, the book has to be relicensed under as Creative Commons Attribution, making it an open textbook that can be reused, redistributed, remixed, and revised by its users. We encourage educators to utilize and restructure the products of their labor, including textbooks, course packs and lecture notes. Aggregated resources used in classes over a professor’s career could serve the same purpose as a textbook for any number of our courses. If you’re a UD faculty and think you’re up for the challenge, let me know (mathieu at udel dot edu)!